In a presentation shared with Professor Jim Hunt of U.C. Berkeley, both talked about the challenges of solving problems in ecoscience. Focusing on issues surrounding California’s perpetual water problems, Hunt narrowed the focus to the Russian River Valley, an isolated river in Northern California, then to why water flow levels had fluctuated unexpectedly. 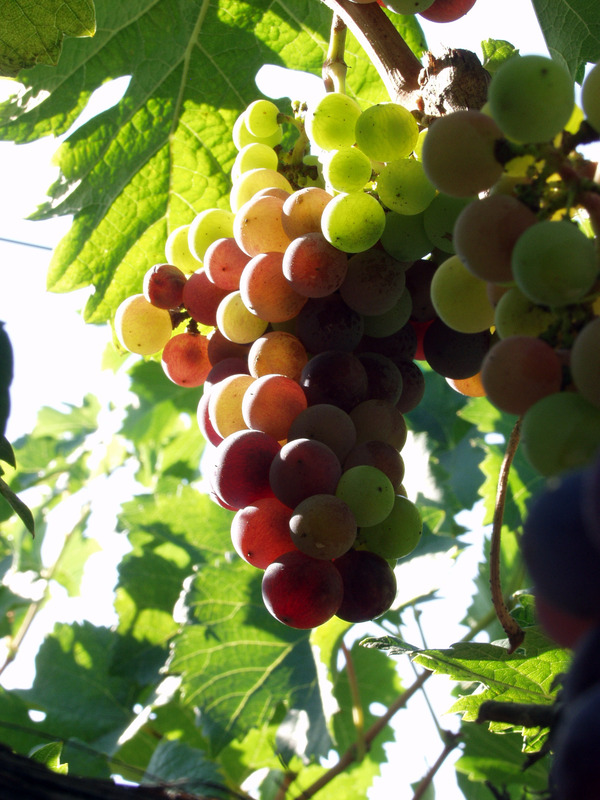 Through careful parsing of the data, the research indicated that California grape growers had flooded their fields in the winter to warm them barely above freezing, preserving the valuable wine grape crop. The lesson? The distribution of data isn’t good enough, van Ingen said. “Before I find a needle in a haystack, I have to fiend the hay field, then the hay stack, and then the needle,” she said.